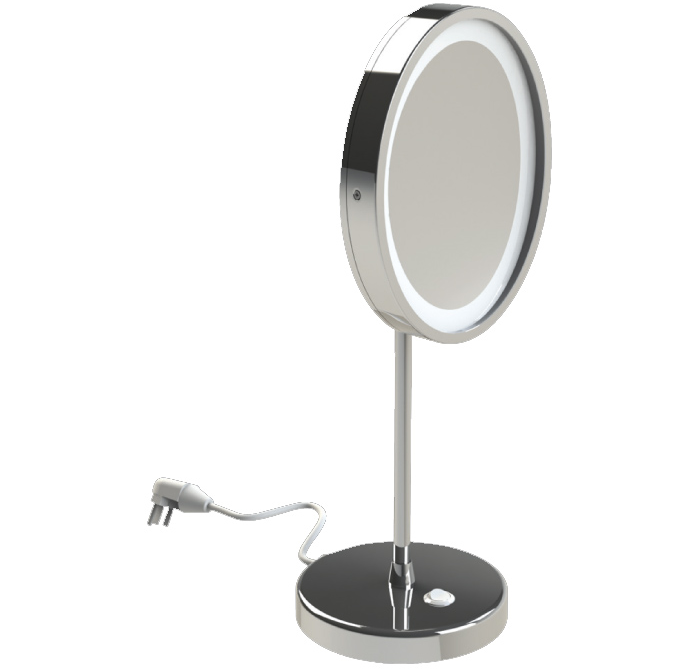 Experience the beauty, luxury and quality of this mirror with a brighter, more efficient lighting system. The oval shape capitalizes on the intrinsic shape of the human face, while the latest high-power LEDs provide even, neutral white light. 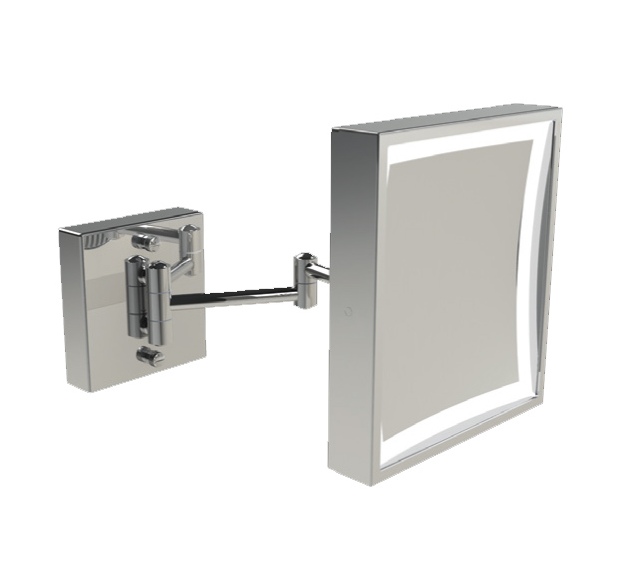 Solid brass construction, 5x optical glass mirror, universal voltage for use virtually worldwide, UL Listed for commercial and damp locations. Designed for permanent installation over an electrical box. 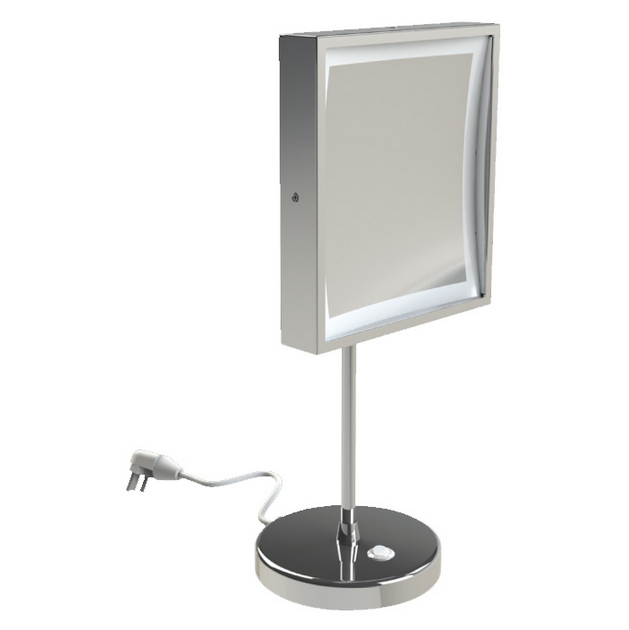 Experience the beauty, luxury and quality of our mirrors with a new, brighter, more efficient lighting system. The unique rectangular shape is both modern and classic, while the latest high-power LEDs provide even, neutral white light. 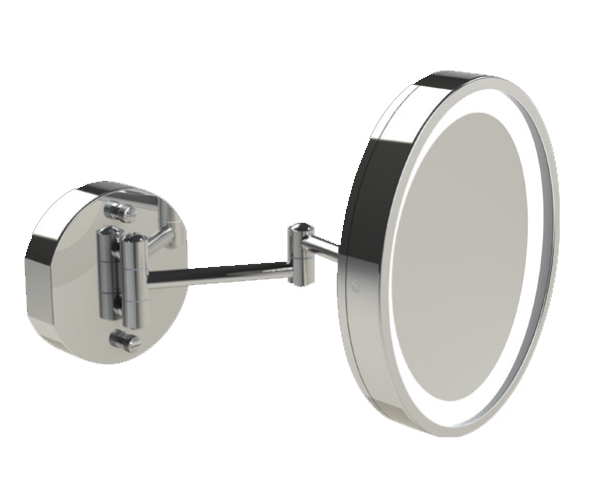 Experience the beauty, luxury and quality of our senior mirrors with a new, brighter, more efficient lighting system. 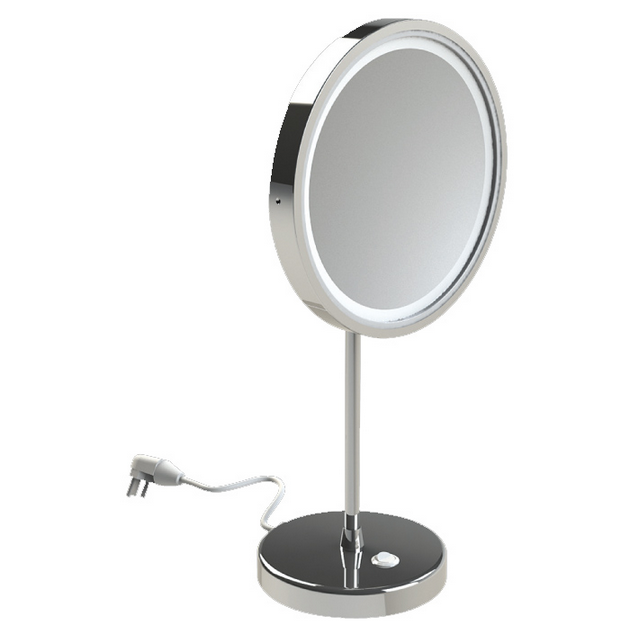 The mirror’s classic round shape goes with any decor, while the latest high-power LEDs provide even, neutral white light. 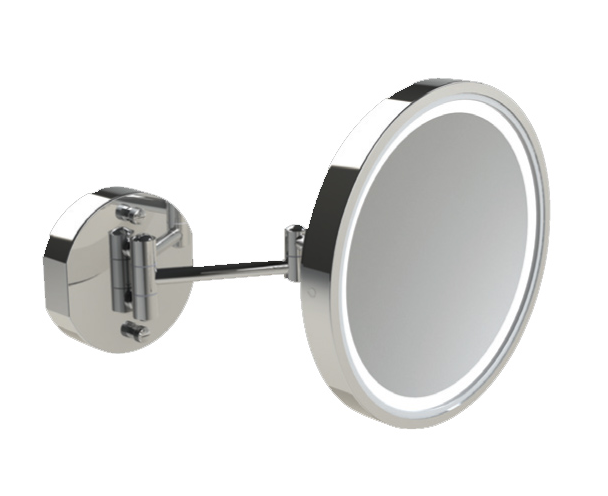 Experience the beauty, luxury and quality of our senior mirrors with a new, brighter, more efficient lighting system. Oval shape capitalizes on the intrinsic shape of the human face, while the latest high-power LEDs provide even, neutral white light. Experience the beauty, luxury and quality of our mirrors with a new, brighter, more efficient lighting system. Unique rectangular shape is both modern and classic, while the latest high-power LEDs provide even, neutral white light.